If you’re looking to compare luxury cars, the 2019 Acura RDX vs. 2018 Mazda CX-5 will be a comparison you’ll likely explore. These luxury SUVs deliver plenty of style and versatility on the roadways, but when it comes to technology and fuel efficiency, it’s the new Acura RDX that brings more to the Ocean roads. Compare the Acura RDX vs. Mazda CX-5 before heading to Acura of Ocean for your favorite. The Acura RDX performance features deliver more power and excitement as you cruise through the Red Bank roads. With a turbocharged engine and a high-powered transmission, the 2019 RDX lets you seamlessly move through the roads while providing a front-wheel drive and SH-AWD® option. 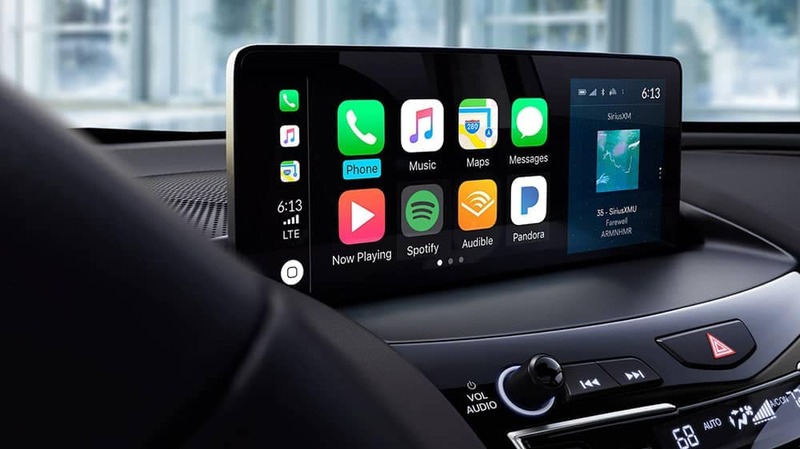 Every luxury vehicle today is equipped with ample technology, but the Acura RDX delivers smart tech and surround sound for pure entertainment and connectivity while on the go in Freehold. Acura RDX: The all-new True Touchpad Interface™ creates a user-friendly and intuitive connection to your screen while the ELS Studio 3D® premium audio system creates impressive acoustics throughout the entire cabin. 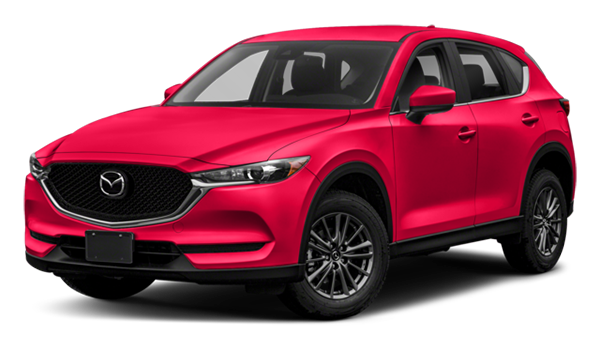 Mazda CX-5: The Mazda CX-5 does not include an intuitive touchpad like the new Acura model, and this vehicle comes equipped with Bose® speakers that provide sound through 10 speakers. 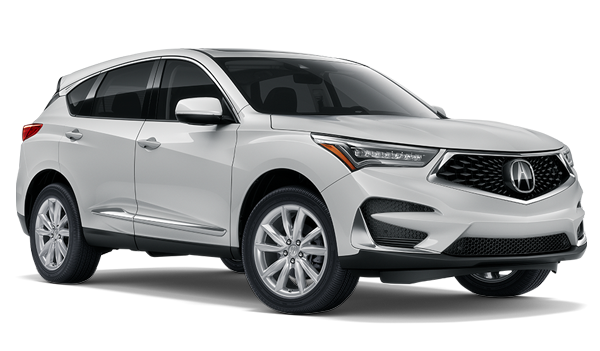 The 2019 Acura RDX is an impressive vehicle that stands out over other models like the Mazda CX-5 or vs BMW X3. If you’re looking for an Acura RDX for sale near Matawan, head to Acura of Ocean. We have an impressive selection of Acura SUVs to choose from, so visit our dealership to explore our inventory or to learn more about the RDX model. Contact us today to schedule your test drive and see how the Acura RDX towing and convenience features change the way you drive.